Government shutdown got you down in the dumps? Looking for something to make you forget the pain and just simply put some fun back into your life? 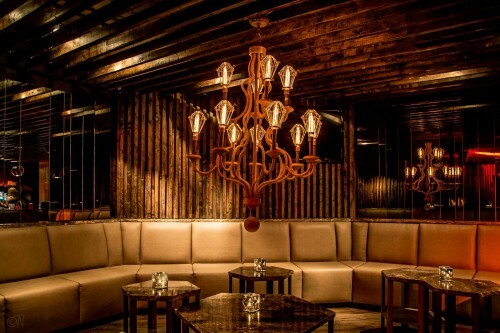 Then this evening’s debut of the KABIN‘s Decades happy hour is your ticket. You’ll get to rub shoulders with a true C-lister (isn’t that pretty much everyone in Congress’ celeb status?) while grabbing solid happy hour specials and rocking to hits from different eras. Starting at 6pm, the party kicks off with special guest host Dennis Haskins. “Dennis who?! !” you say. 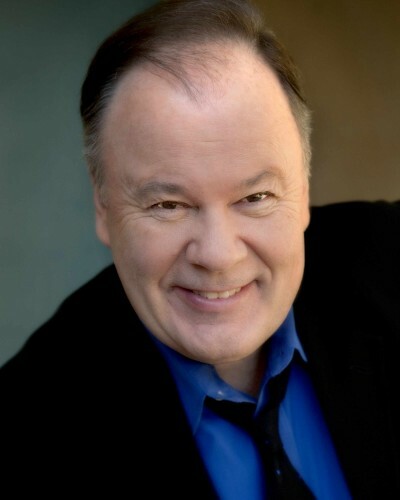 OK, he’s better known as Mr. Belding from that legendary show of shows Saved By The Bell. Mr. B will take you through a musical time warp as with every passing hour the tunes move further into the future, starting with the 60s at 6pm, 70s at 7pm, 80s at 8pm…..you get the point right? Let Dennis give you some sound Zack Morris/A.C. Slater worthy fun and entertainment on this hump day. Given the current situation, we’ll take what we can get right?